You are probably a wine lover who wants to start a cellar but filling it seems like a daunting task. You might even be sipping a glass of wine and wondering in your head, “will this wine improve in the cellar?” (Or I bet you are now if you weren’t before!). Or you’ve tried some mature wine and thought, “how did they know to put this one away?” How on earth could you know the answer to this? 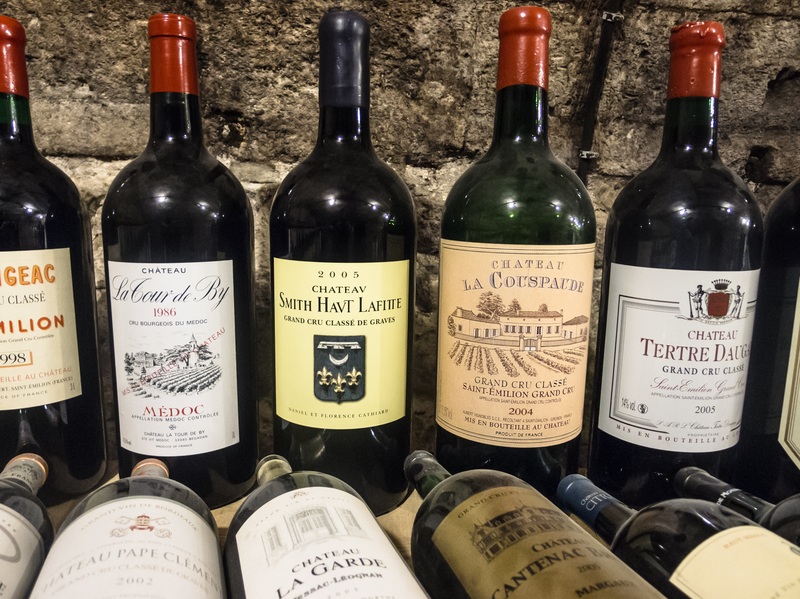 It is not so much the knowledge gap that is scary, but the fact you could end up spending $100s or $1000s on a collection of wine, wait 5, 10,15 years only to find out your have a cellar full of duds. All that money and time wasted. And what do you do with 20 dozen ‘Domaine de la Remorse’ Merlot that is 15 years old and totally undrinkable? When I was young I just threw caution to the wind in the interest of fact finding. 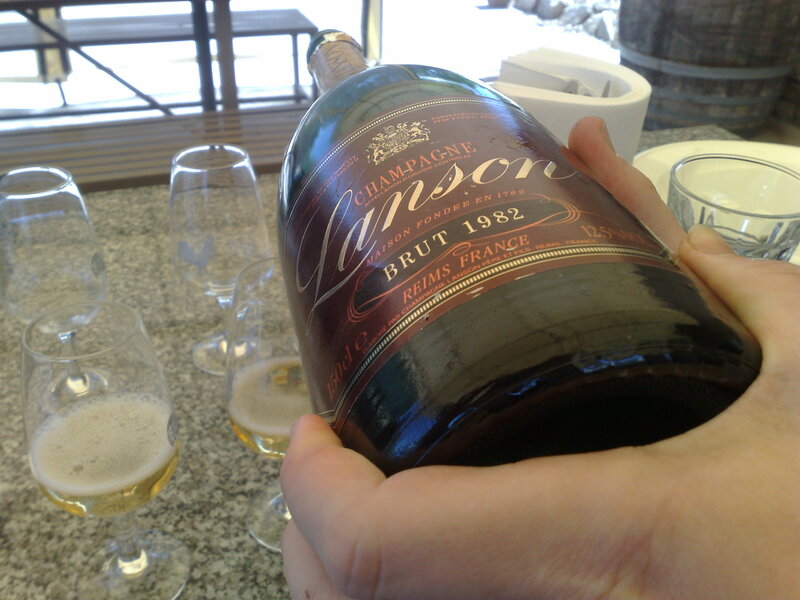 Now I am old not so young, I need to be more measured as I want a 100% enjoyable experience every time I open a mature bottle. Do you feel the same way? Well, I am willing to share what I’ve found has worked for me in the past. The biggest indicator to a wines future is the wines past. Want great Riesling that will cellar? Look at Rheingau, Clare Valley, Wachau, Frankland River. 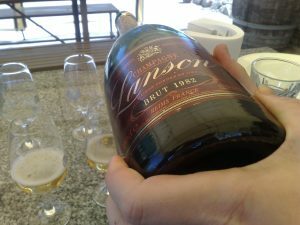 Want a Yarra Valley Cabernet that will last 21 years? Why, hasn’t Mount Mary been consistently doing that exact feat. What is in my cellar? Classics! Burgundy, Bordeaux, Barolo, Barbaresco Champagne, Rhone Valley, Rioja, Ribera del Duero Tempranillo, Canberra District Shiraz, Rockford Basket Press Shiraz, Bandol, Mosel Riesling, Frankland Estate Riesling, Hunter Valley Semillon & Shiraz, Loire Valley Chenin Blanc, Yarra Valley Pinot, Yarra Shiraz, Yarra Cabernet, Mornington Peninsula Pinot Noir. What do they have in common? They are all classic wines/wine styles that have produced the results I wanted for many years before I ‘discovered’ them. When does this not work? The dreaded bad year. This is the year that has too much rain/heat/hail/disease. This will be easy to find out about and if you are buying without tasting the wines this is a good rule. Phil’s Golden Rule: Great Producers make their name in the bad years. Everyone should make great wine in great years. The ones that make great wine in a bad year are the ones you want to know. But that is another story for another time. What about the wine that is in your glass now? In general the wines that are in balance are the ones that you want. If all of the wines’ parts are in balance, what that really means is that nothing is overtly sticking out over the other parts. If it does appear in balance it will probably age quite well. The trap here is that sometimes you can over look a well balanced wine because nothing sticks out. Especially if it is a compact wine that doesn’t give a lot of flavour. You may think it is merely boring and put it on the don’t buy this wine list. That is where density might help. If the wine feels thick on your tongue but otherwise doesn’t have a lot of flavour coming through, it might just need time. 2. Leave it for tomorrow night (or the night after). You’ll be surprised what a difference it can make. And if it markedly improves, stick some of that baby in the cellar. If a wine is unbalanced while young, it will always be unbalanced. The process of cellaring won’t magically change the structure of a wine. The structure tends to deteriorate at the same rate, it is the flavours that evolve. This isn’t necessarily a problem though. 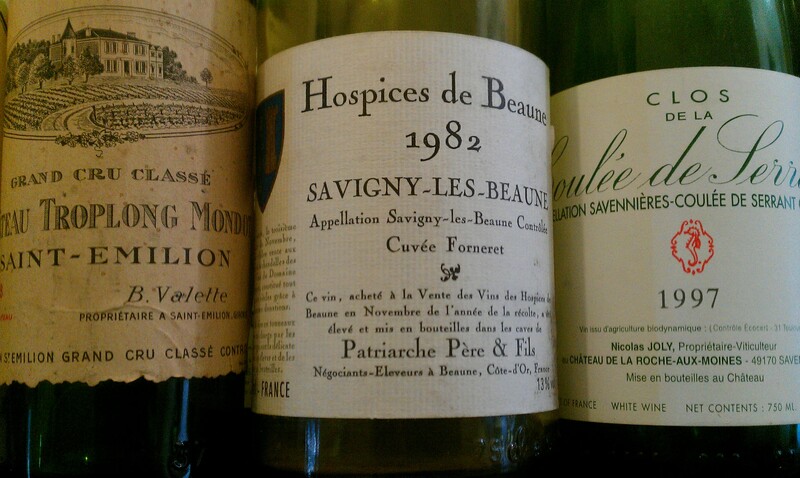 If you like high acid wines or high tannin wines then it could be a bonus if a wine holds that character through its evolution. If it is seriously lacking in any of these qualities then it will probably struggle. Especially density, if it is thin like water it probably won’t improve enough to make it worth your while. There are, of course, always exceptions. Hunter Semillon, which can seem so piercingly acidic and thin when young does actually age so well and so gracefully it is truly one of the treasures of the world. It builds weight and stuffing in the bottle. Nebbiolo (especially from the regions of Barolo and Barbaresco) is another example. Traditional styles are unbelievably tannic on release; so astringent they can border on unpleasant if you have to taste more than a few. But these tannins (somewhat) meld into the wine so the beauty and elegance comes to the fore. Practice. And that is exactly what it sounds like. The only way to learn is to drink wines both young and old (ideally at the same time) and try to see the connection. It takes a lot of practise. And 99.99% of the time, it is so much fun you’ll hardly notice you’ve returned to study. 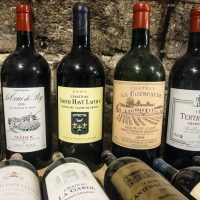 Armed with your newly gained knowledge on how to find your ‘Chateau Avec Future Joy’ you need to start a cellar of course! You can find out more about the starting the process by following the big colourful button. PS There is an offer of free wine storage for life too.